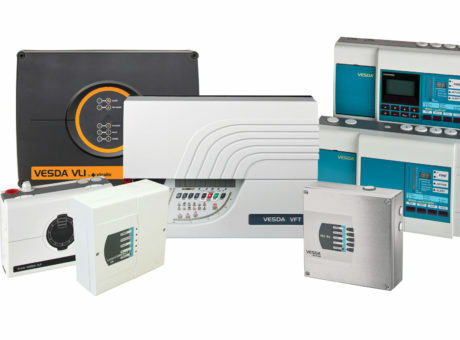 Mass Notification is the hot, new trend in public safety and General Fire and Safety is leading the way in upgrading Fire Alarm Systems to meet new code requirements and client needs. As stated in the EST-360 Life Safety Communication document, during an emergency, building occupants need to know when to stay put, when to evacuate, and where to go. Just as importantly, they need instructions that reflect the changing conditions of the emergency; instructions that take them to safety one step at a time. Whether the emergency is a result of a natural disaster, environmental accident, workplace violence, or terroristic threat, response personnel must have a firm grasp of the situation. They must know what obstacles and dangers stand between building occupants and safety. 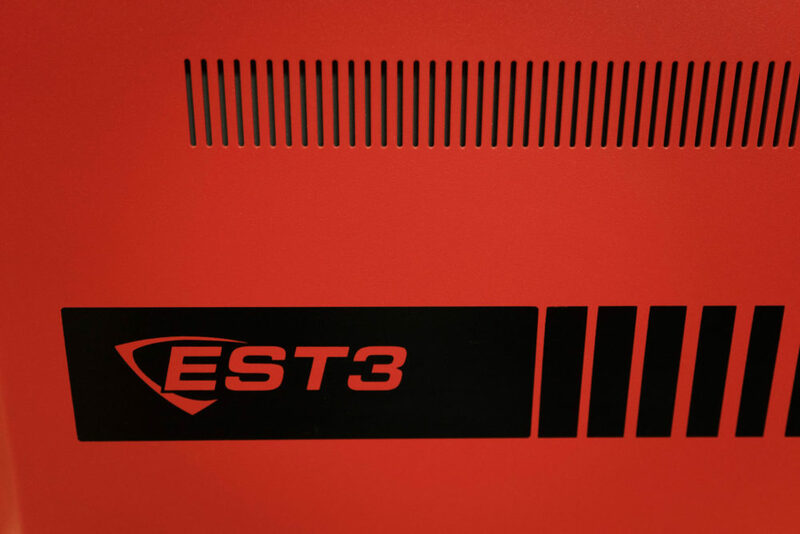 The EST-3 System from Edwards System Technology with Mass Notification provides this critical information by leveraging the power behind Synergy-enabled™ applications. It offers response personnel the tools they need, not only to warn building occupants of imminent danger, but also to guide them to safety. This requires much more than a simple public address system. It requires a solution that allows your operator to get the big picture so that people can be steered clear of danger quickly and efficiently. 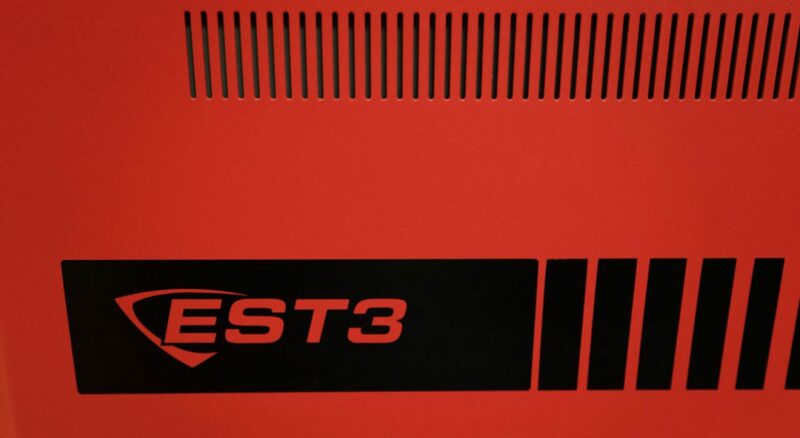 Only EST-3 benefits from a truly unified communications backbone that delivers highly survivable mass notification – and simultaneous monitoring and control of critical building infrastructure functions. This means, for example, that during an emergency your system operator can broadcast audio instructions, view live CCTV, and disarm security partitions in order to provide occupants with unencumbered egress – all without taking his or her eyes off the system display. Only Synergy-enabled EST3 with mass notification merges emergency communications with threat detection – and security control – to offer this level of crisis management. 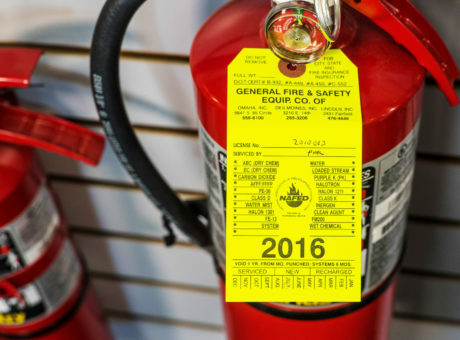 Call General Fire and Safety today to schedule a walk-through of your facility and to learn more about Mass Notification System for your building’s occupants. © General Fire & Safety - 2017 - All Rights Reserved. Designed by Sleight Advertising.